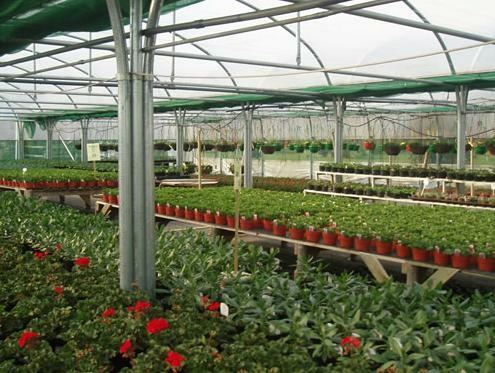 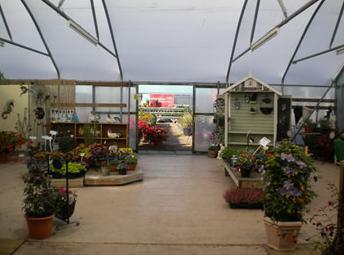 Tawny Nursery is a family-run retail and wholesale plant nursery offering an extensive range of bedding plants, shrubs, hanging baskets, gifts and much more. 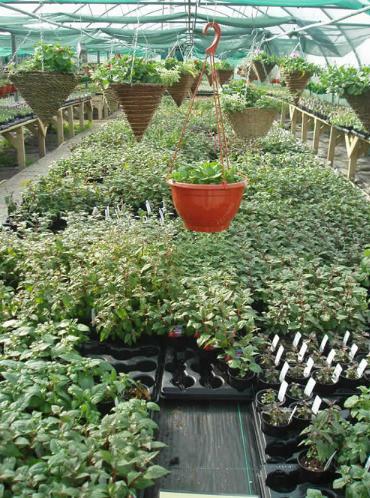 Our wholesale business is a supplier to the leisure industry as well as local councils and many local businesses. 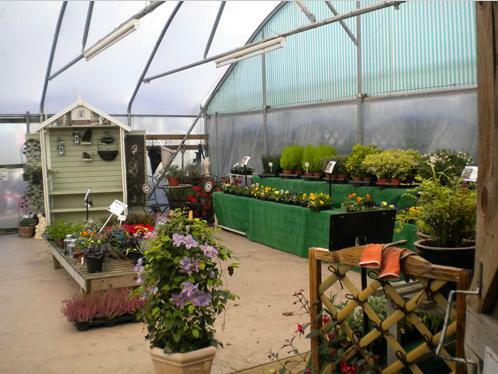 We can provide a delivery service at no extra charge within a 30 mile radius (order size depending). 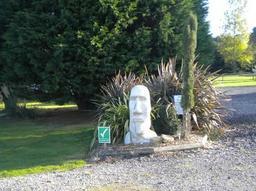 We are open 364 days a year, and at Christmas stock Christmas trees and a selection of gifts. 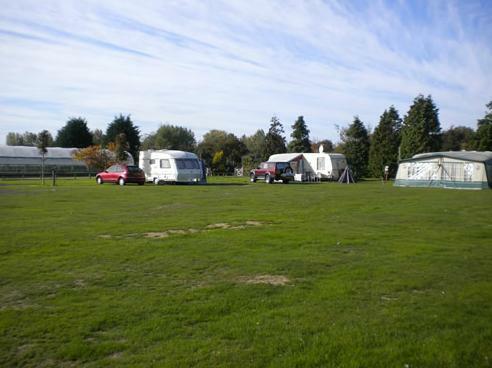 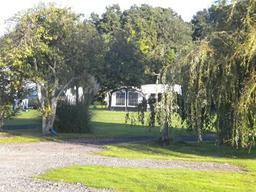 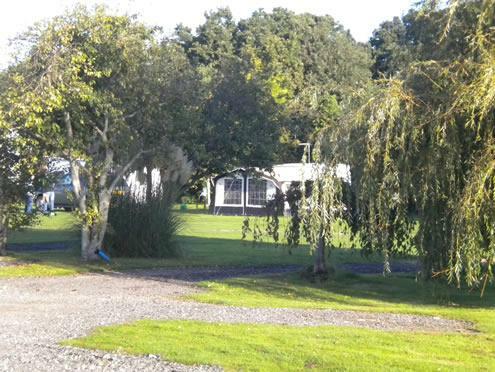 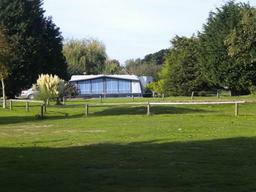 We also have a Family run touring caravan site of 30 level pitches in beautiful natural surroundings, all with electrics. Easy access to sandy beaches, Birdham Pool and Chichester Harbour (AONB) and the South Downs using Salterns Way Cycle Path. 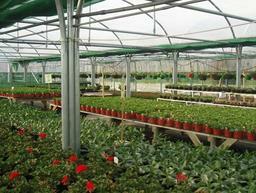 Open all year round with winter hardstands. 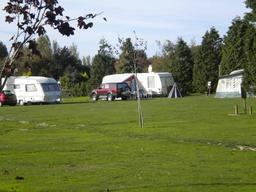 Rallies welcome.